Don't think, drink Shemp's. Cheers to the return of Ash, the chainsaw-handed hero. 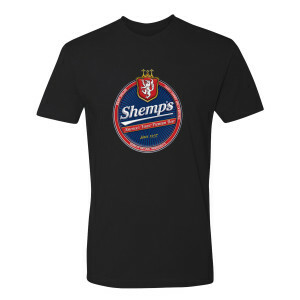 Get the Ash vs Evil Dead Shemp's T-Shirt - great for any fan of the series.